Who Buys Beaumont Homes Fast For Cash? We Do! We Buy Beaumont Houses At Any Price With all Cash, In Any Neighborhood In Houston And Other Parts of Beaumont Texas. Check Out How Our Process Works. We’re Ready To Give You A Fair Offer For Your Property. If you want to sell your Beaumont house, and sell it fast… we’re ready to give you a fair all-cash offer now. 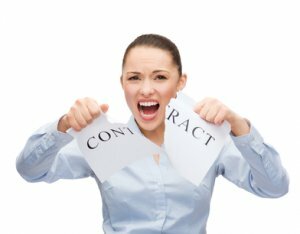 When life throws you a curveball, the last thing you should need to deal with is selling your property. Getting your property on the market and making a sale can take months — and when you’re trying to avoid foreclosure, facing divorce, or are upside down in your mortgage, you don’t have that kind of time. That’s what we’re here for. If your home has fire or water damage, is dirty, in disrepair, or vacant — even uninhabitable all together — we’re ready to work with you to make you an all-cash offer and get this property off your plate once and for all. As soon as you fill out our short information form, we’ll know very quickly if we can help you. 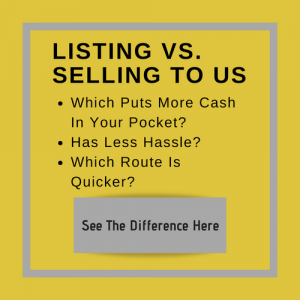 And unlike selling through an agent, you don’t have to wait to see if the buyer can get financing… we’re ready to buy right now with our own cash!